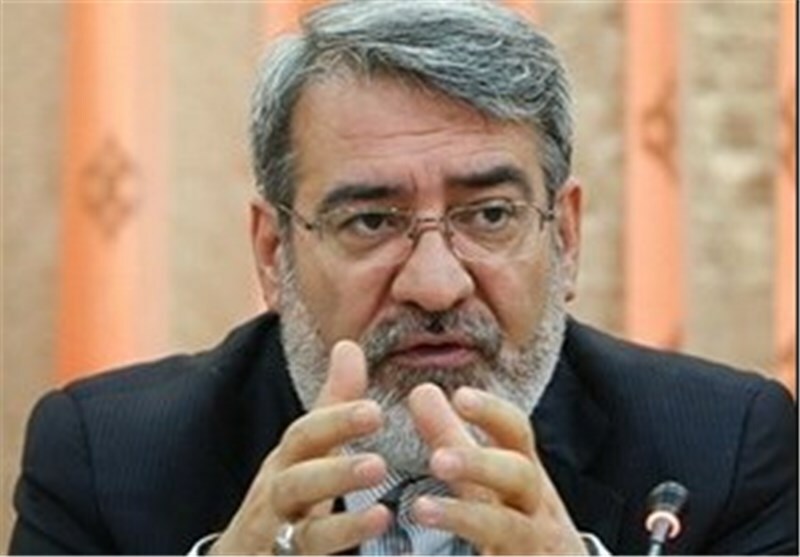 TEHRAN (Tasnim) – Iranian Interior Minister Abdolreza Rahmani Fazli voiced the country’s readiness to cooperate with international bodies and teh European Union in providing regional refugees, Afghan nationals in particular, and provide necessary humanitarian assistance. Speaking to reporters here in Tehran after his meeting with visiting European Commissioner for Humanitarian Aid Christos Stylianides on Saturday, Rahmani Fazli pointed to the issues discussed in the meeting, saying the commissioner has called on Iran to share experiences in various areas, including how to deal with natural disasters such as floods, earthquakes and dust storms. 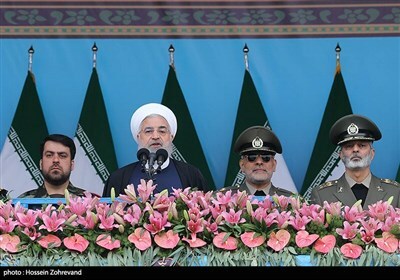 He further pointed to the presence of three million Afghan refugees in Iran, saying that the Islamic Republic has called on the EU to be sensitive on the issue and provide urgent assistance on their return to their homeland. Stylianides, for his part, appreciated Iran’s hosting of Afghan refugees for four decades. He noted that the EU last year provided Tehran with 10 million euros in a bid to assist the country on the issue of displaced Afghans but acknowledged that it was not a considerable sum of money. Iran has hosted Afghan refugees since the late 1970s following the occupation of their country by the Soviet Union. Although many of those refugees have returned to their country voluntarily, there are still hundreds of thousands of documented and undocumented Afghans in Iran.